Yoga lovers—let the world know you’re a yogi with this enchanting collection of 16 yoga-related abstract and naturalistic stencil designs. 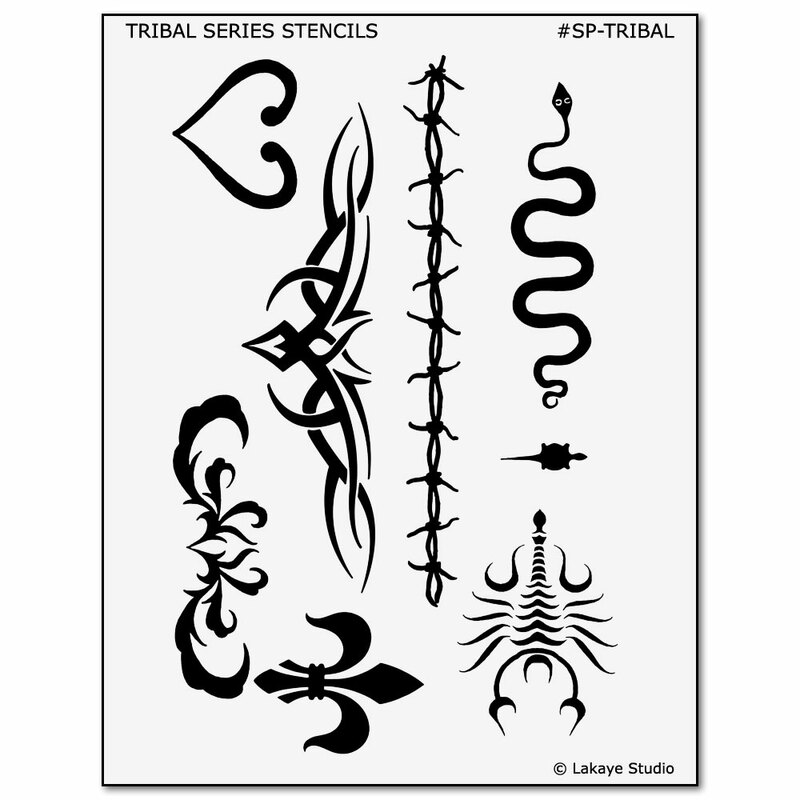 Show your devotion to the practice with the images featured on this stencil transfer. 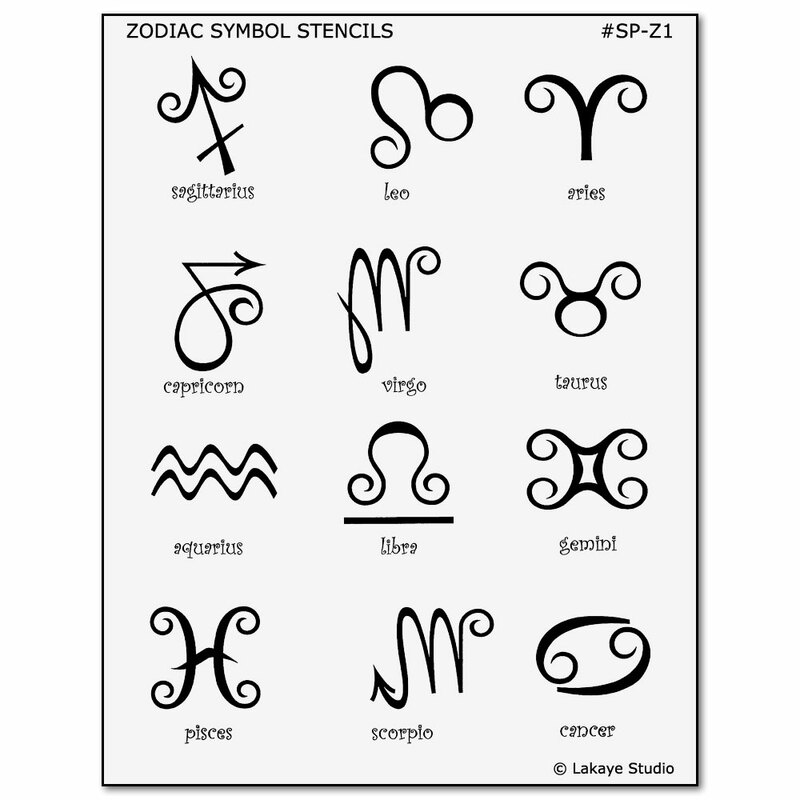 Choose your favorite inspiration from our unique and artistic selection of yoga designs, including lotus, butterfly, om symbol, floral motifs, tree pose, cobra, downward-facing dog, gyan mudra, and other yoga positions. 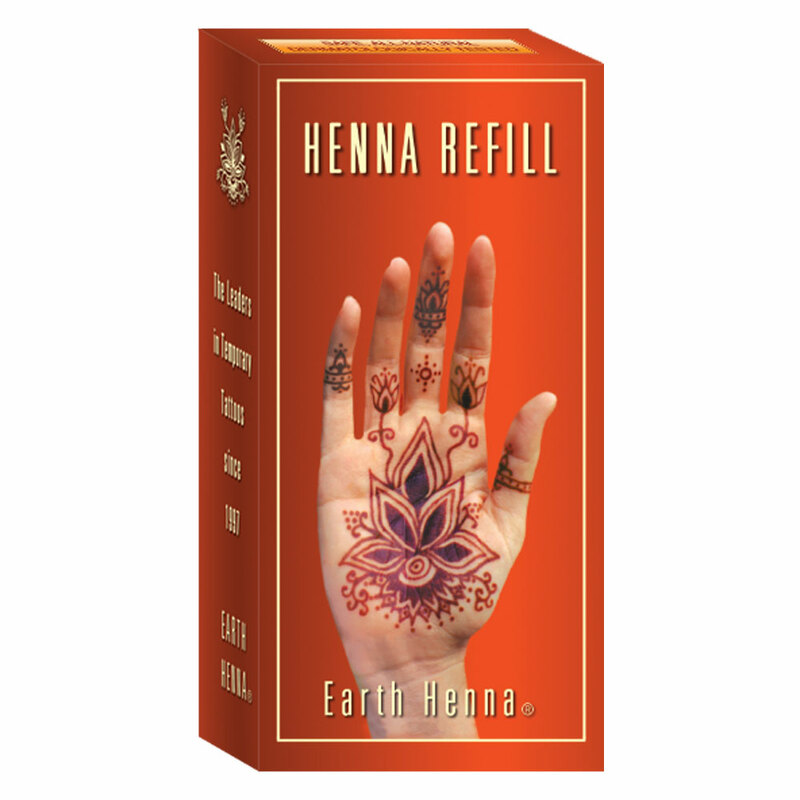 Apply the designs to your arms, hands, feet, or anywhere you like. 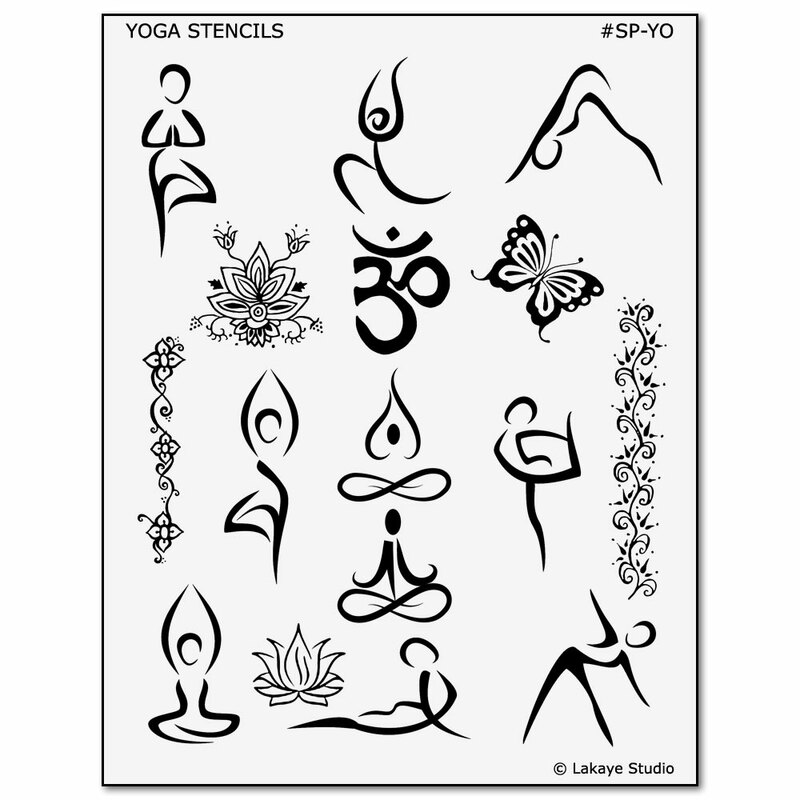 It’s so easy to express yourself with our yoga tattoo stencil transfer!